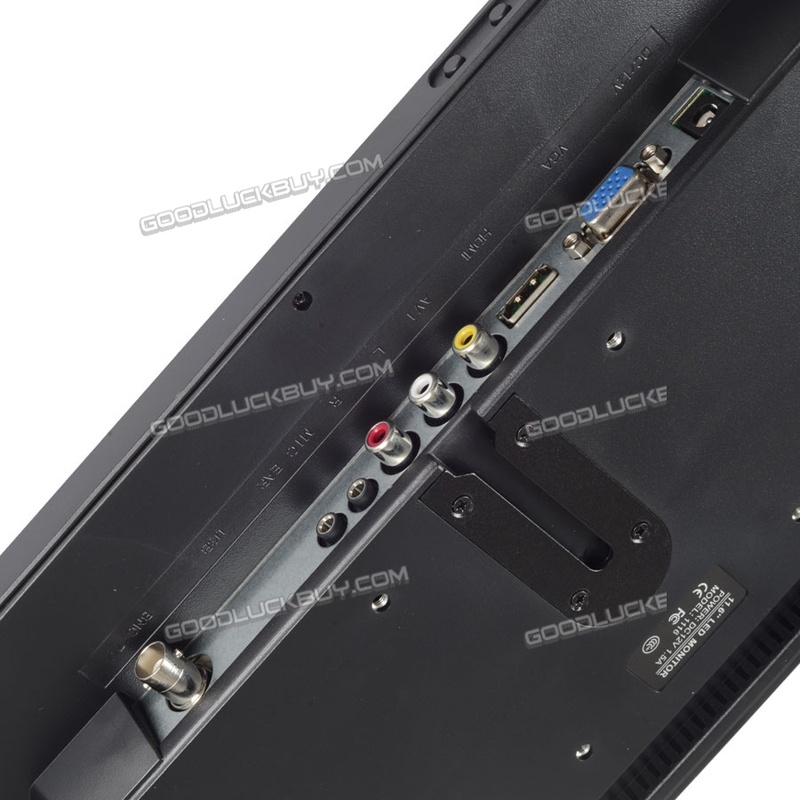 - Multi language OSD menu. 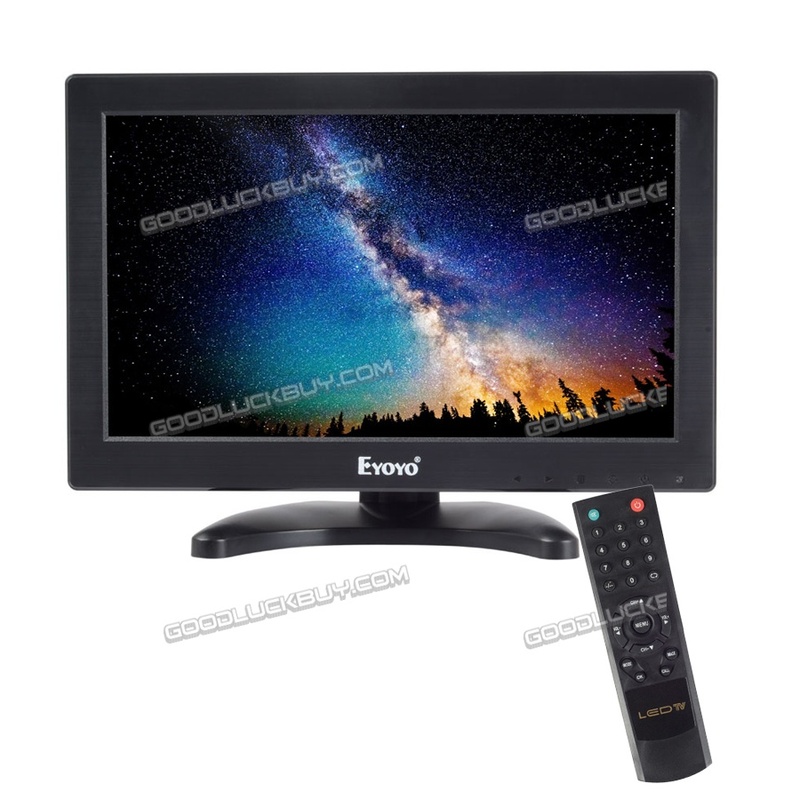 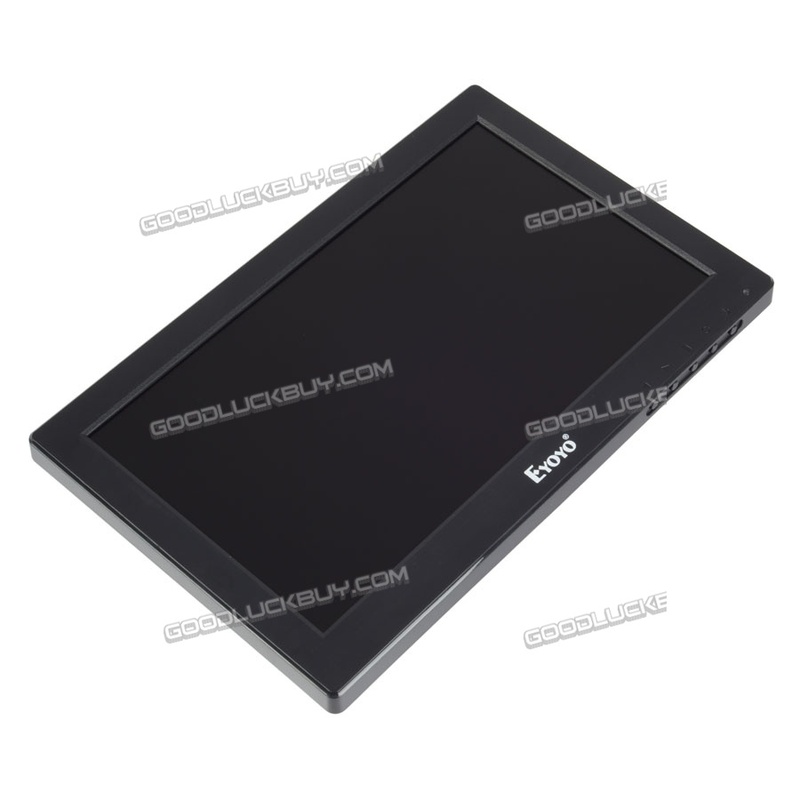 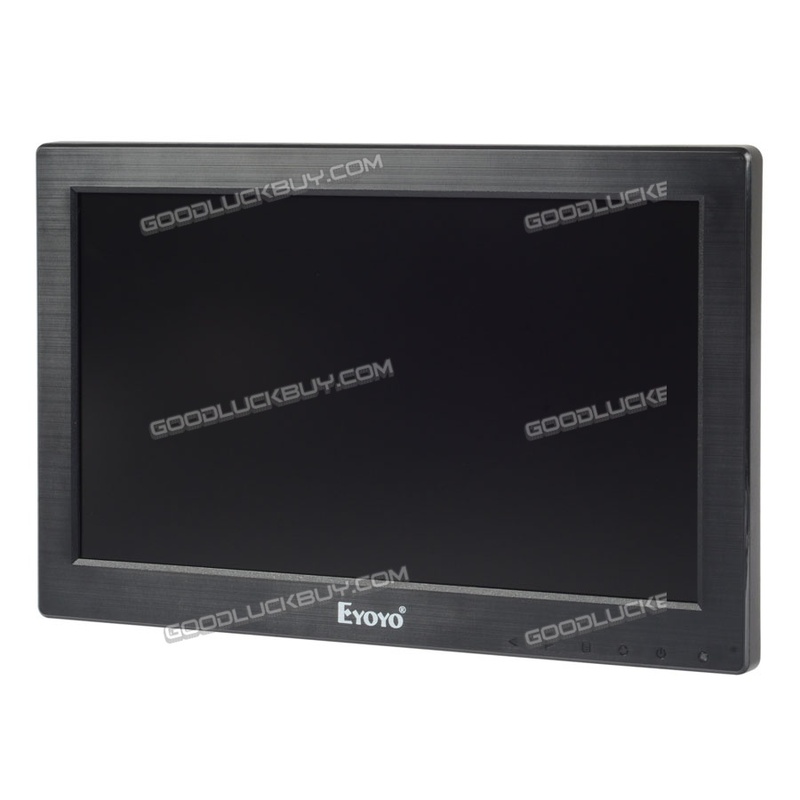 - 11.6 inch 1366*768 high resolution TFT LCD monitor. 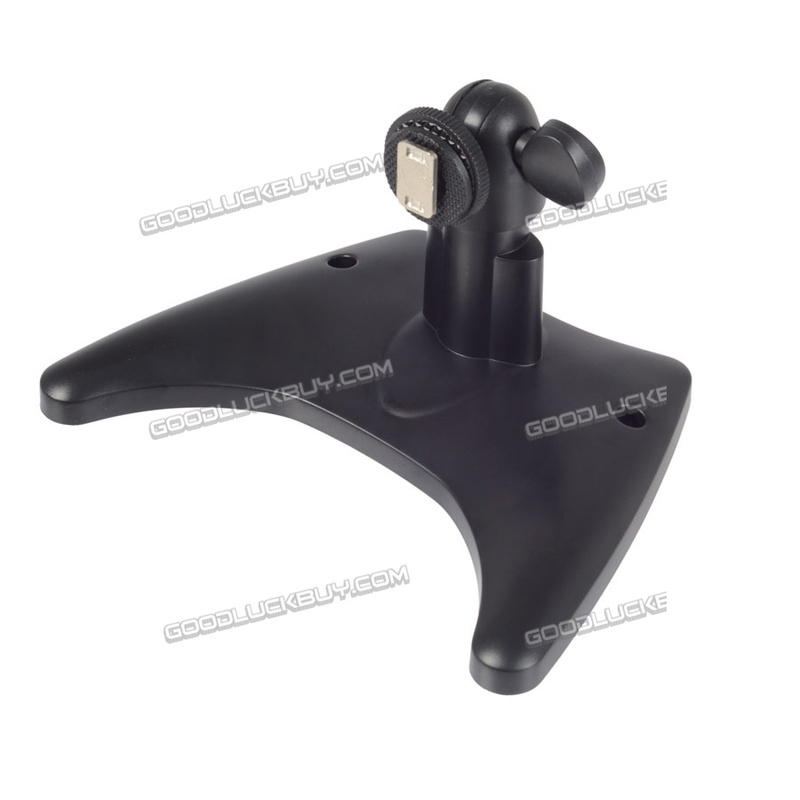 - Support audio output function,ear phone. 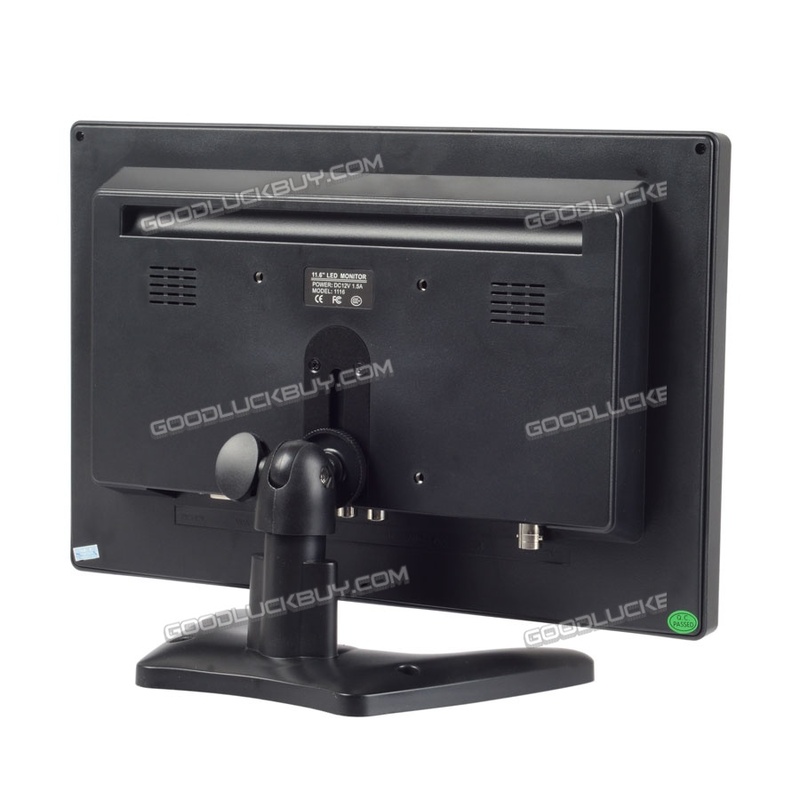 - With rotatable sturdy base. 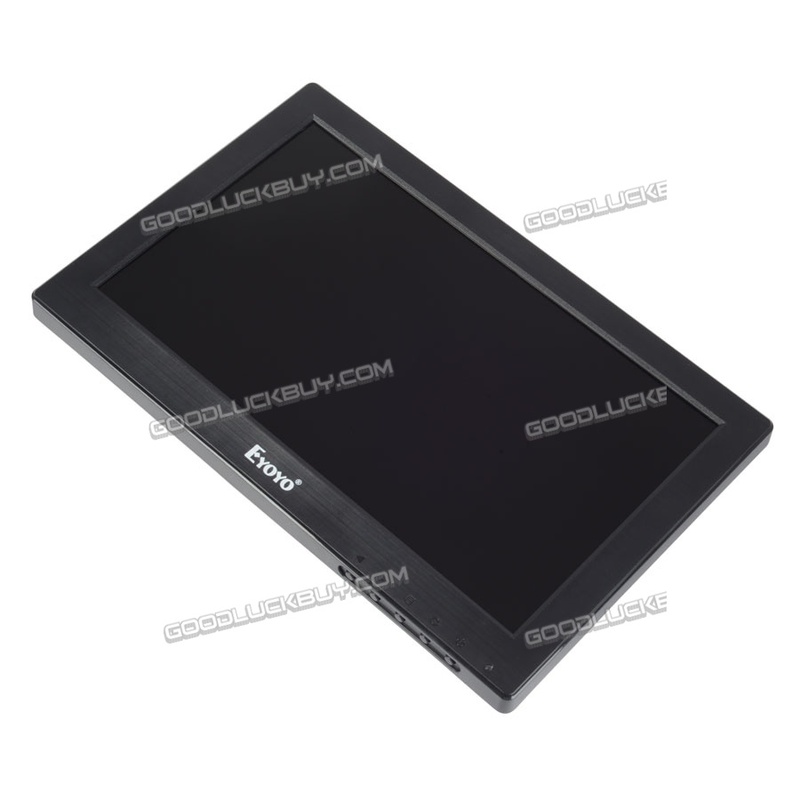 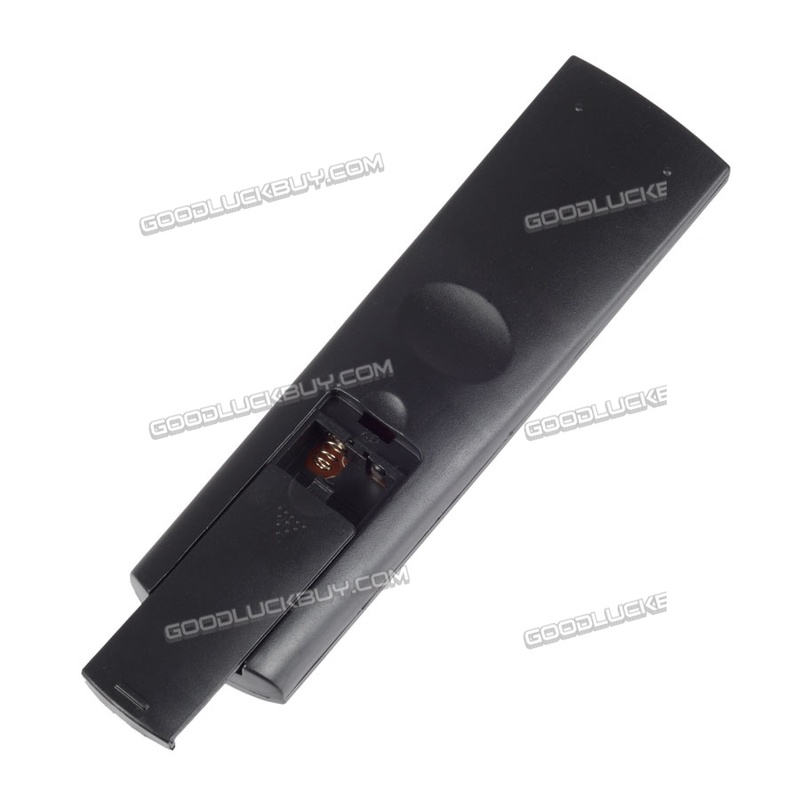 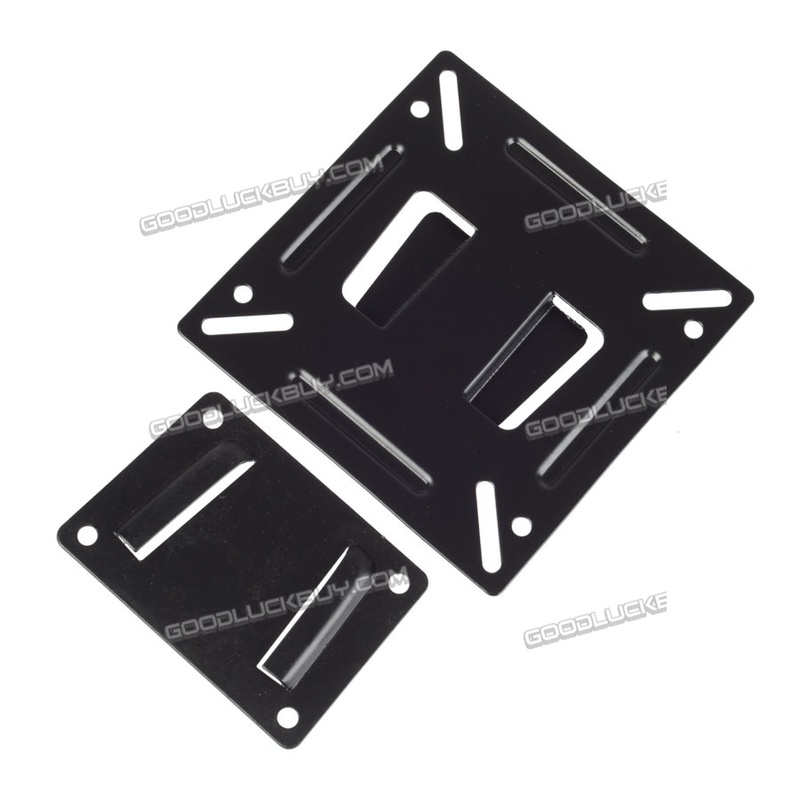 - The video monitor screen view angle: H-160 degree, V-140 degree. 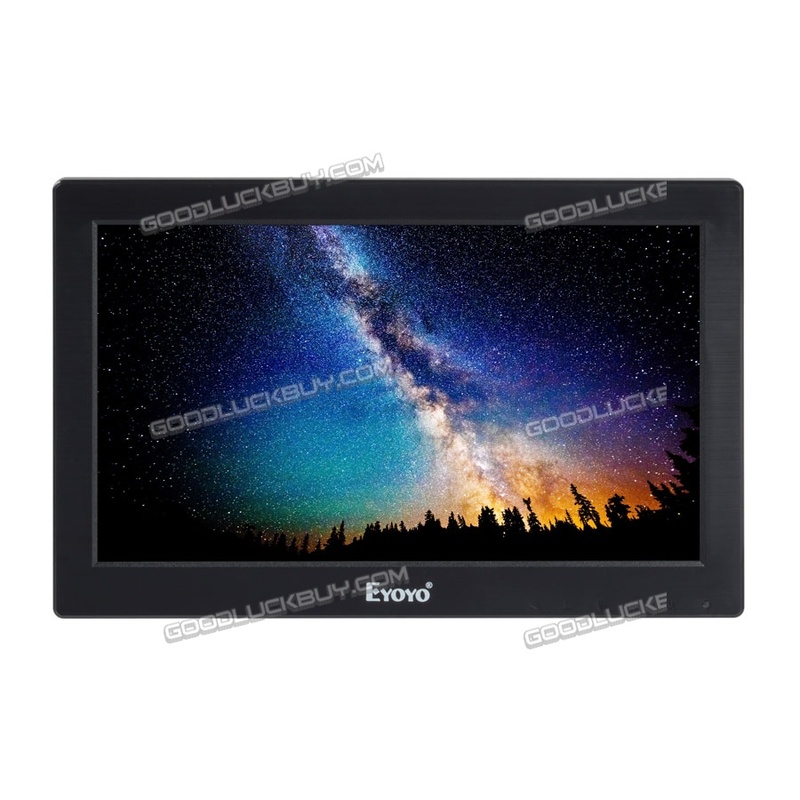 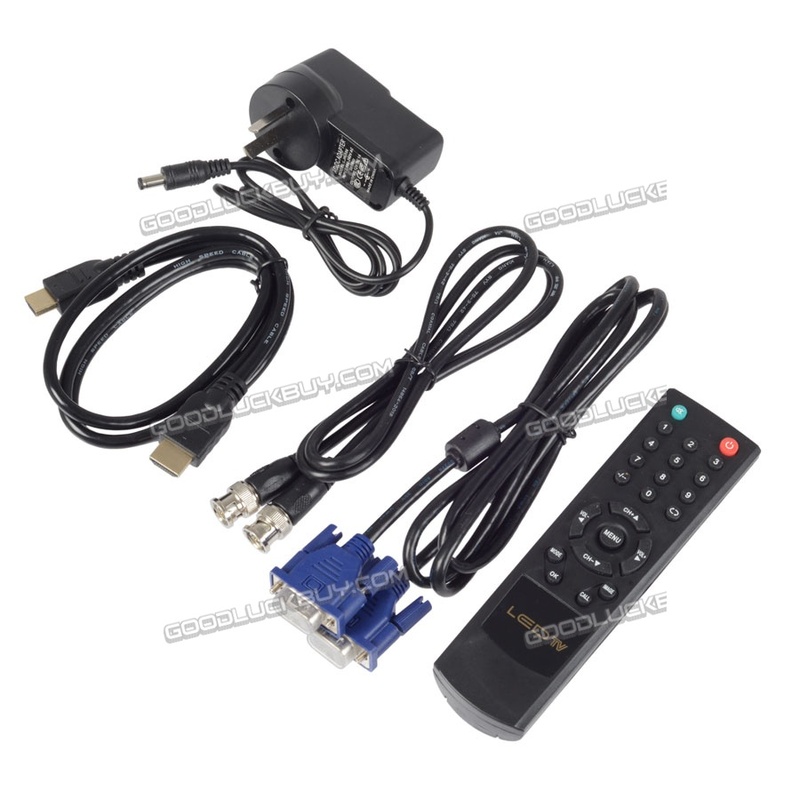 - Also be used as a monitor for TV, CCTV system, rear view camera, PC monitor or indoor security use. 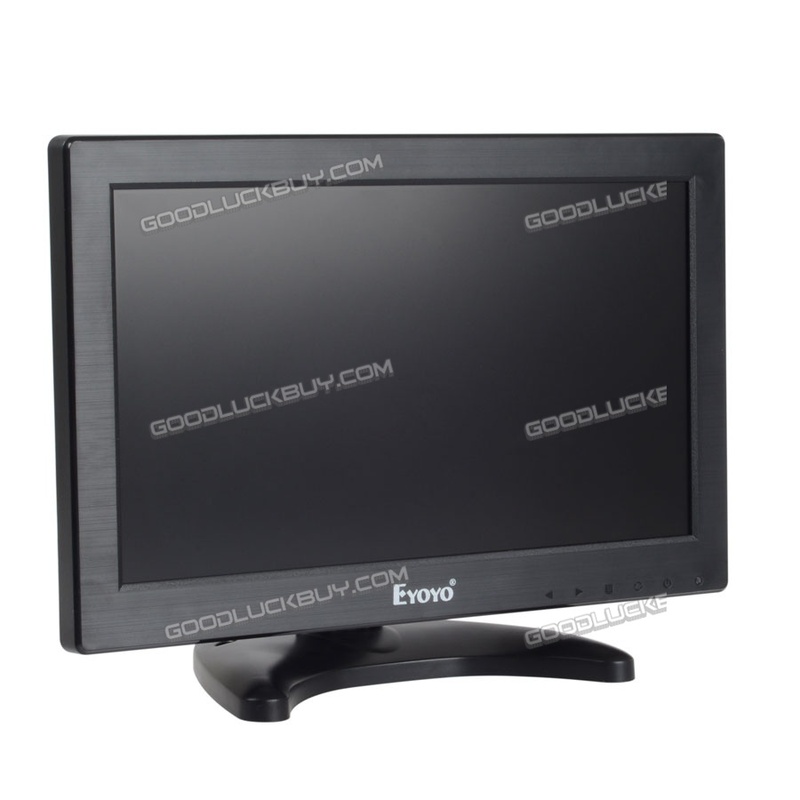 Suit for game playing, computer using and so on. 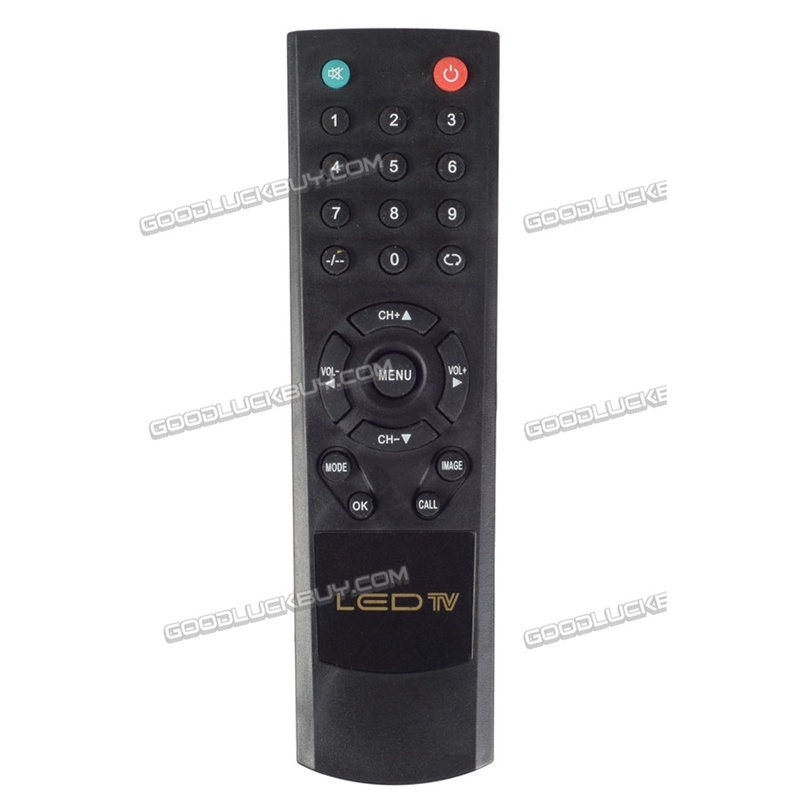 - Menu Language: English, French, German, Chinese, Italian, Spanish Etc.